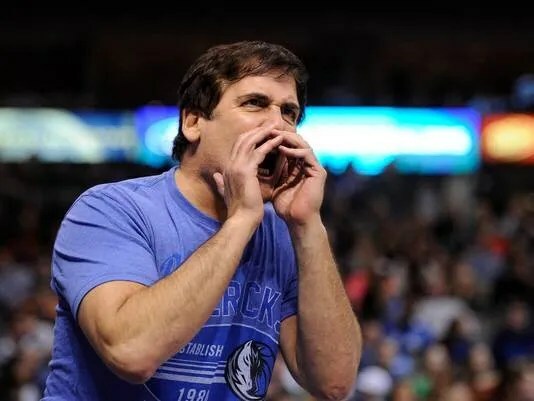 Many people, especially us Texans, are very familiar with Mark Cuban, but the owner of the Mavericks and investor on the show Shark Tank (among many other things) rarely discusses his interests outside of sports and business, so I figured I’d ask him. Football is king – but should it be? “Sectional football games have the glory and the despair of war, and when a Texas team takes the field against a foreign state, it is an army with banners,” John Steinbeck wrote in his Travels with Charley. Enter your email address to follow Mac McCann's blog and receive notifications of new posts by email.